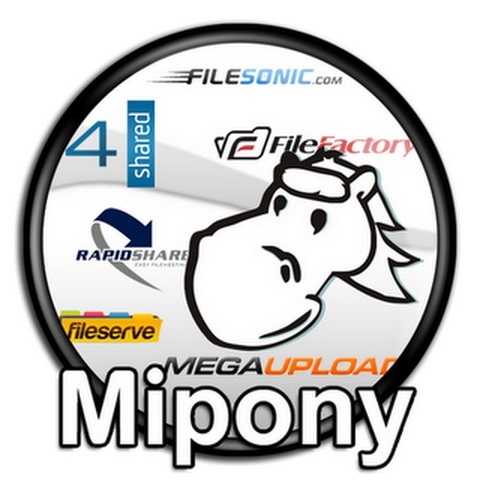 MiPony - this is a download manager specifically designed to automate downloading files c faylobmennikov such as Letitbit, Vip-File, Turbobit, Hotfile, Rapidshare, Depositefiles, Filefactory, Easy-Share, Gigasize, Mediafire, Uploading, 4shared and many others. When downloading files from file sharing there are usually limitations that force you to keep track of updates to download. Mipony manages all of these restrictions: the control and test keys, waiting time, the choice of server, the daily limit of downloads, etc.